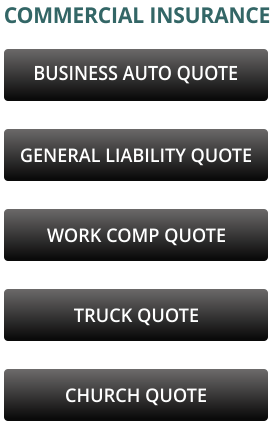 Young & Associates Insurance specializes in Personal and Business Insurance in Duluth, Superior, Hermantown, Proctor and surrounding areas in both Minnesota and Wisconsin. Looking for coverage? 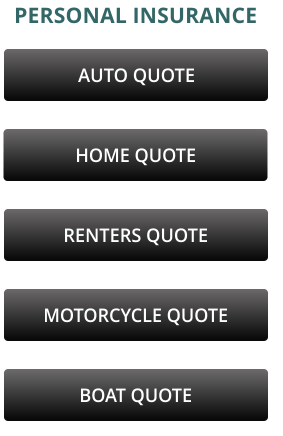 Click on any of the following links to quickly and easily submit an application for an insurance quote! We will design a custom, comprehensive protection program to fit your unique needs...always looking for the best value.